Friday 1st to Sunday 3rd November 2013, Roscommon Writing Festival is on in Strokestown. This is a weekend celebration of Irish Writing: Practical Workshops, Historical Literature, Talks, Book Signings, a Book Fair, and Creativite Inspiration. Do you want to get published, or finish your own book this year? Wednesday 20th to 24th November, the Boyle Musical Society Annual Show is on in St. Joseph's Hall, Boyle, where the musical society will stage their 30th musical production. Friday 22nd, Saturday 23rd, and Sunday 24th November 2013, the Goddess Gathering Ireland is on in Tulsk, Co. Roscommon. 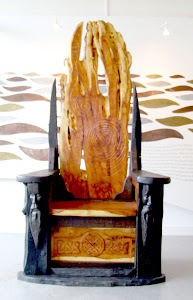 The ceremonial and spiritual capital of this region is Rathcroghan – this is the legendary Cruachan, home of Queen Maeve (Medb), palace and sacred centre for the Druids, Kings and Queens of Connacht all through the ages. 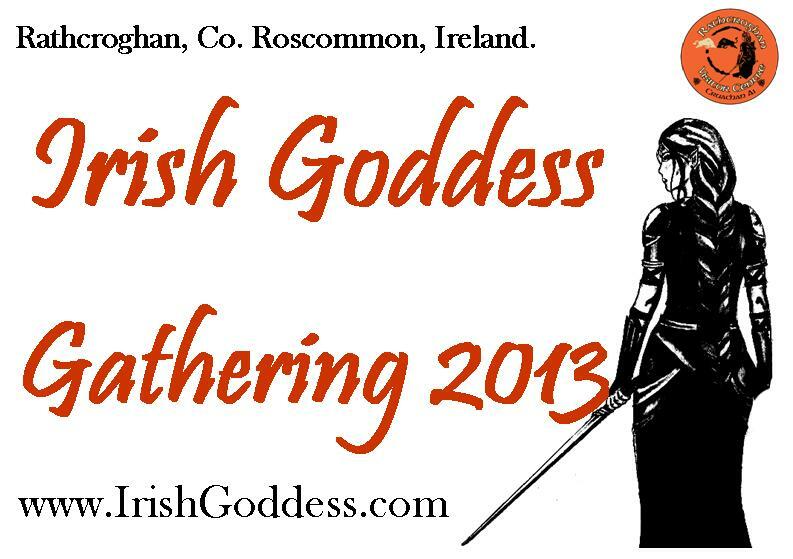 On the weekend of November 22nd to 24th, Irish Goddesses can come home for the Gathering Ireland 2013! Rathcroghan Visitor Centre presents the third ‘Spiritual Capital of Connacht’ Conference Weekend. This special event theme is the Goddess Gathering, and we are inviting all who love the rich history, mythology, and culture of the strong Irish Goddess (and Irish women!) to come home, and join our Goddess Gathering spiritual conference in Roscommon 2013. View the Website for further details and Booking. 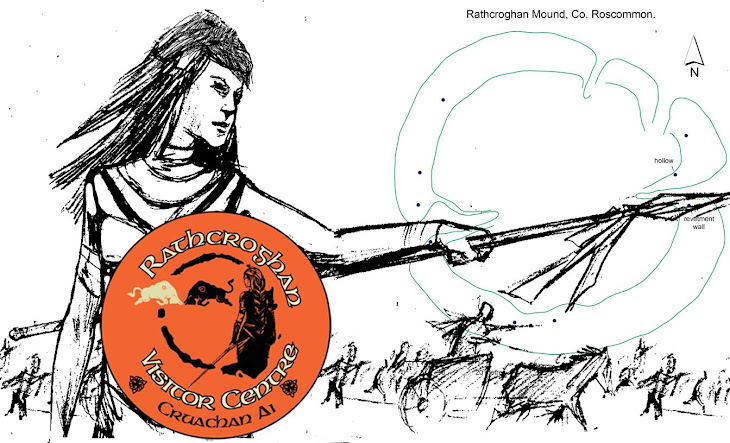 28th November 2013, the Monthly Lecture Series continues at the Rathcroghan Visitor Centre, on the last Thursday of every Month, from 7 to 9pm. Weekly Roscommon Farmers Market every Friday - Roscommon 10am to 2pm, and Strokestown 10am to 3pm, and every Saturday Boyle 10am to 2pm, and Ballaghaderreen 10am to 2pm.